Spacious and inviting home at the Lakes in Discovery Bay. 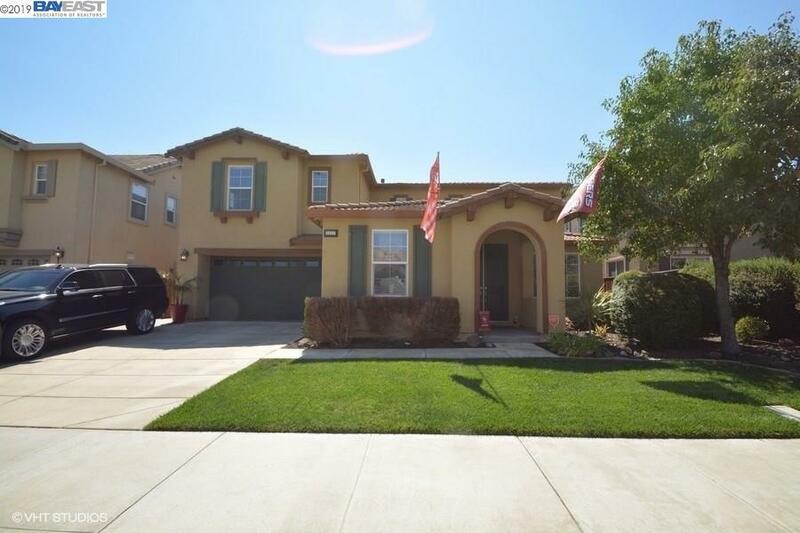 Built in 2004, this home offers large living areas and a wonderful floor plan. The first floor offers an office with double doors, formal living and dining areas with high ceilings, and open concept kitchen/family room, opening to back yard and patio. On the second floor, you'll find a large master suite with soaking tub, separate shower & walk-in closet. Two additional bedrooms and laundry room complete the upstairs level. Ideally located in a friendly, gated community featuring walking trails, playground, lakeside views & more!